To place your bid, please register and log in at the top of the page. 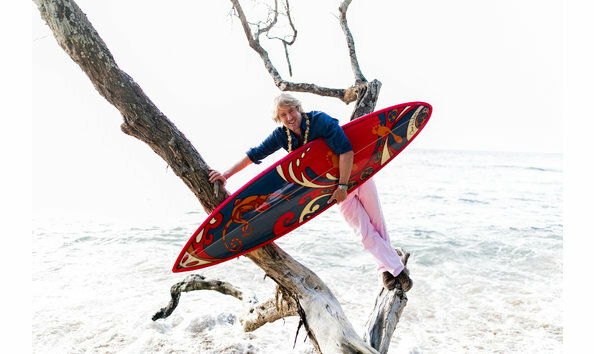 A collaboration between Owen Wilson, world renowned actor, Kim McDonald, Maui fine artist, and Surfrider Foundation, coastal conservation champions. 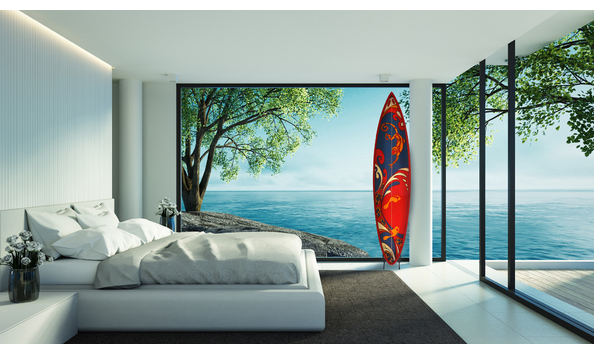 A collectible, autographed Owen Wilson surfboard designed to enhance any interior. Visit Kim McDonald's website for more information, including artist's statement, and statement from Owen Wilson.